This wonderful goodness in a jar will leave your hair flexible and radiant. 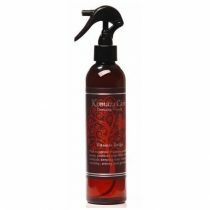 This moisture sealant is perfect as a finisher for all hair types. 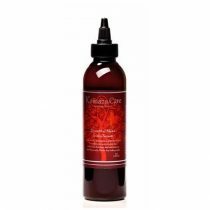 Aragan Oil: provides a remarkable shine to dull hair and improves elasticity to reduce hair loss due to breakage. Coconut Oil: hydrating, vitamin and mineral rich properties. 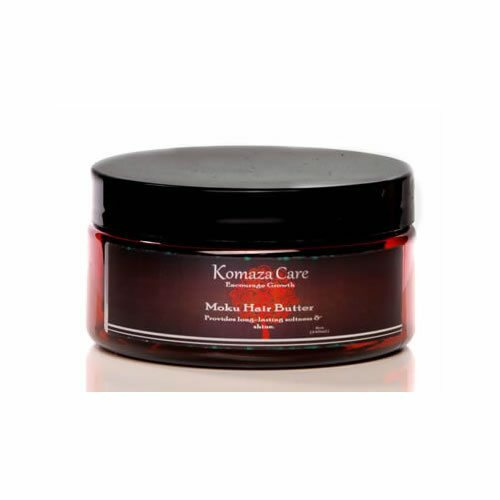 Macadamia Butter: provides hair with softness and protection. Ingredients : Shea Butter, Cocoa Butter, Aloe Butter, Sal Butter, Sunflower Oil, Jojoba Oil, Shea Nut Oil, Argan Oil, Phthalates-Free Vegetarian fragrance. Apply small amount to hands, rub together then massage into dry hair before brushing or combing.